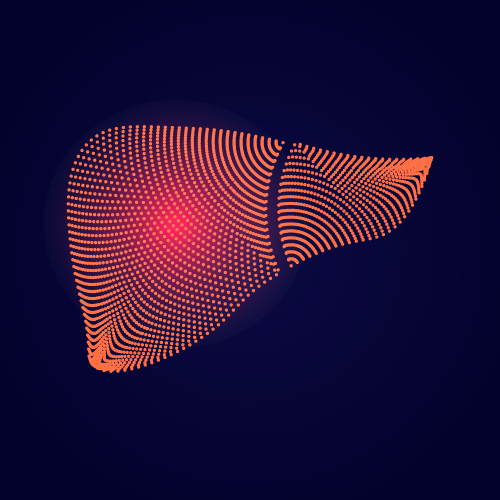 It is known that the liver is the great purifier of the organism , the great purifier; That is why it is very important that we know how to take care of him. From time to time we must debug it correctly. We know that it executes more than 500 different functions. Hence the enormous importance in our state of health. 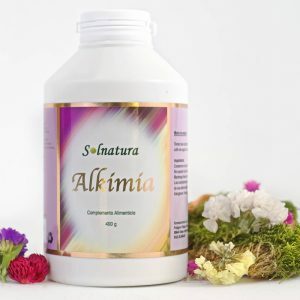 With a liver in poor condition it is impossible to be well; that is why it is necessary to help him from time to time with a moderate fast or a detoxification cure. Below we explain what this debugging consists of. To purify the liver you have to eat biological foods if possible . You have to take a lot of organic fruit. If we eat fruits and vegetables with pesticides, we will not purify anything. We will be filled with more toxicity. We must take the vegetables steamed or grilled and eliminate everything that is refined and industrial. Also avoid red meats, dairy products and derivatives, everything that is related to alcoholic beverages, sugar, fried, frozen, pre-cooked and all the exciting. 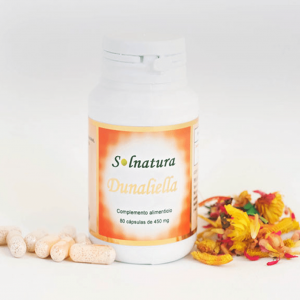 Products: 3 bottles Algasol + 1 Free Nutraceutis Magnesium. 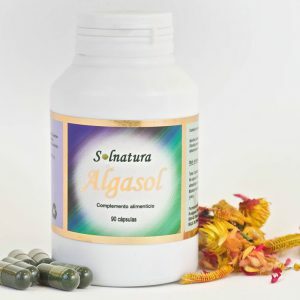 After the Hepatic Detox please carry on taking 3 algasol capsules per day to maintain your body cleaning. Price: GBP 118 + Free shipping .